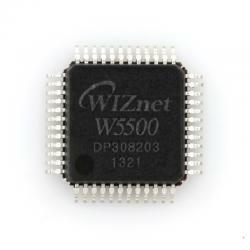 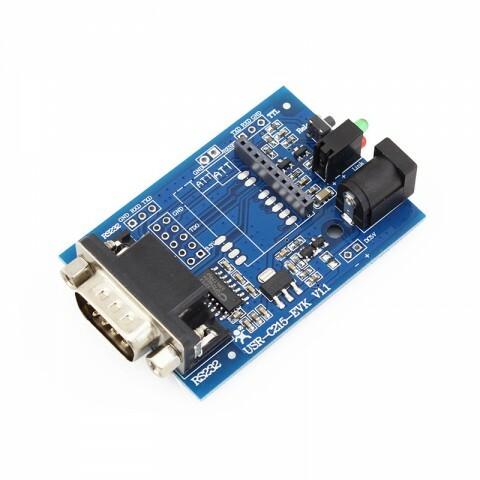 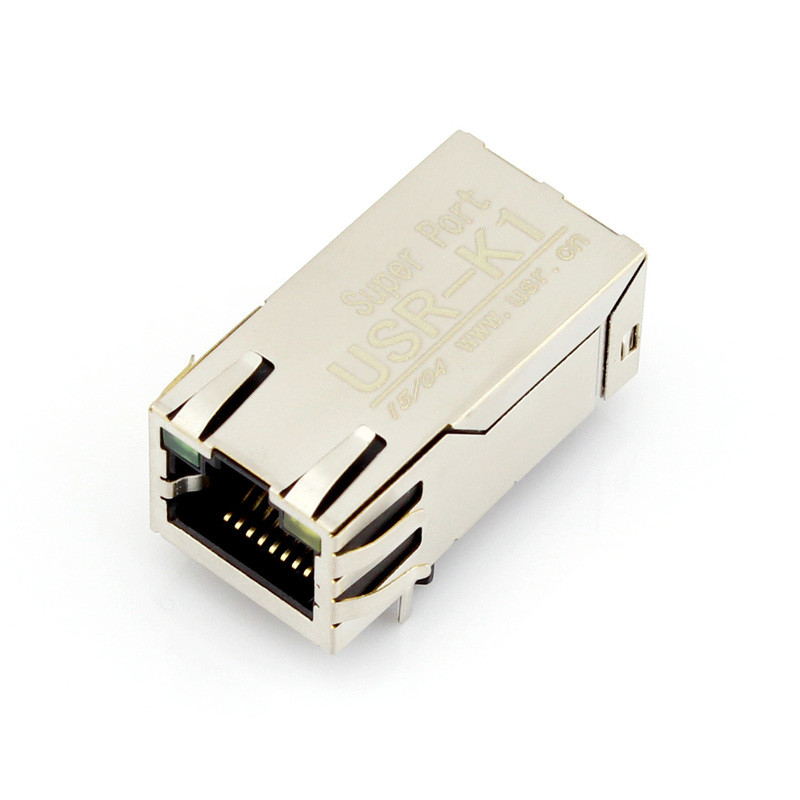 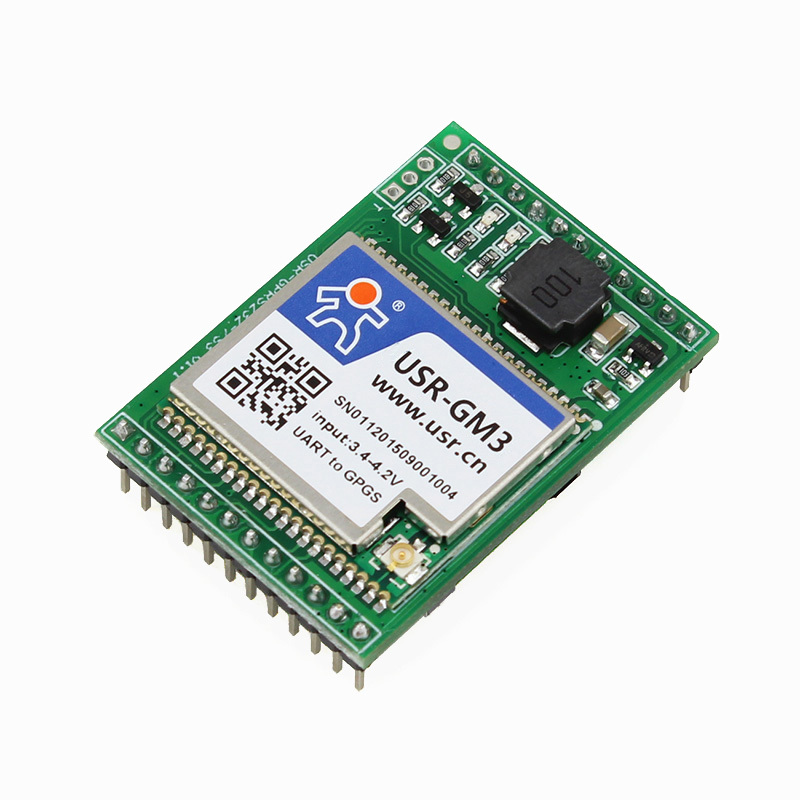 This is a serial uart to gprs module, used for data transparent transmission. 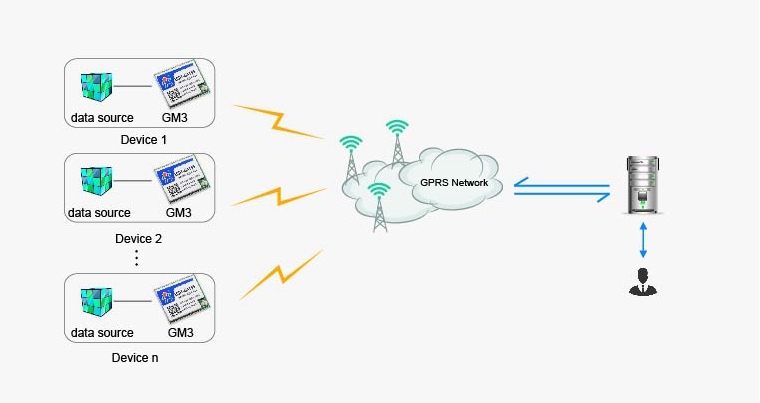 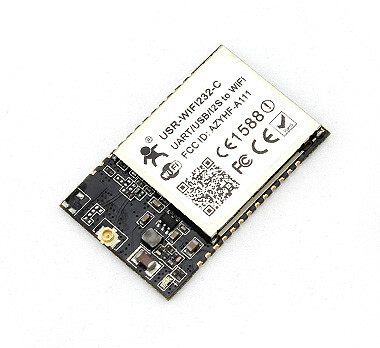 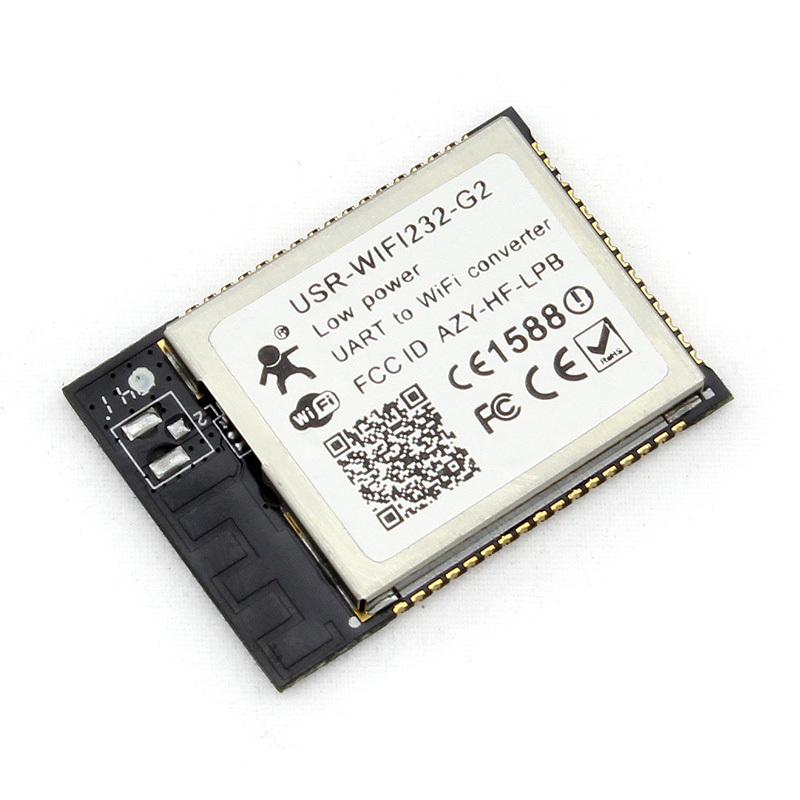 GPRS232-7S3 is highly-integrated UART to GSM/GPRS module, Users can easily make communication with it among serial device,cellphone and network device. 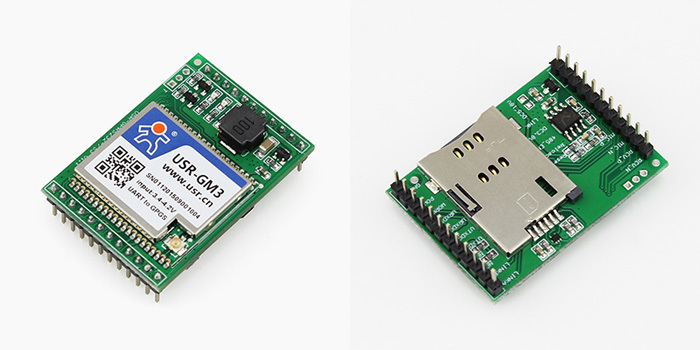 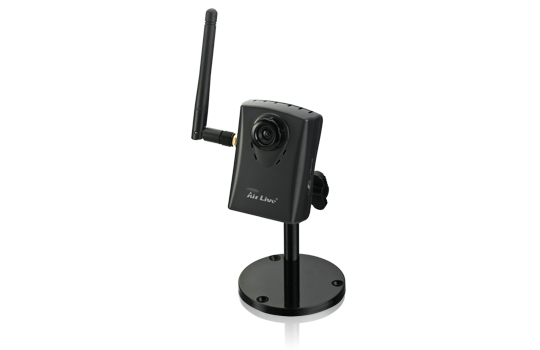 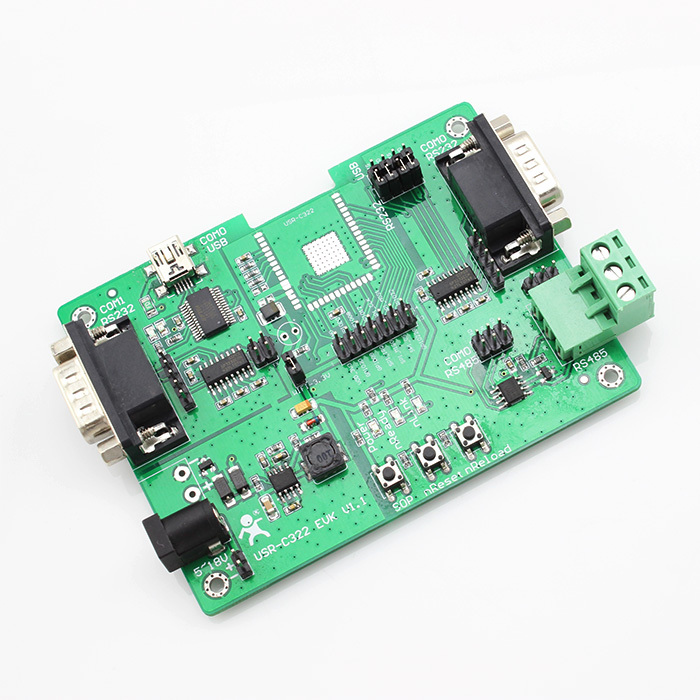 GPRS232-7S3 is based on GM3 gprs module. 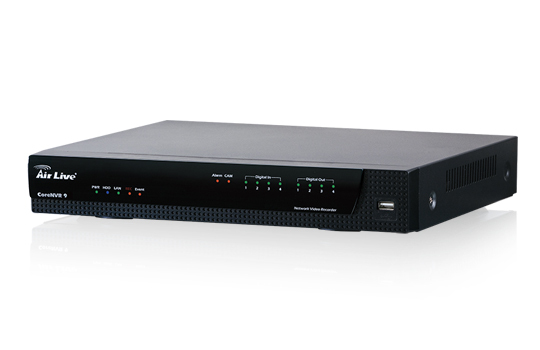 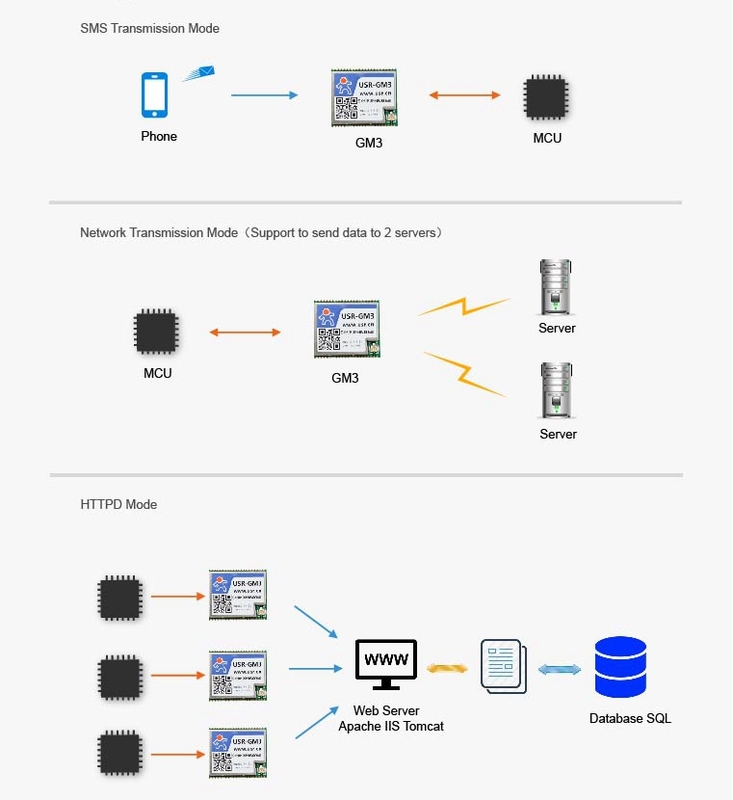 Clients can use the product to realize bidirectional transparent transmission from serial port to network through simple AT command.